We are thrilled to have Sarah O’Connell as our host for this year’s Transforming Cinema festival! Sarah O’Connell hosts The Sarah O’Connell Show on YouTube (www.youtube.com/SarahOConnellShow), featuring entertainment and celebrity interviews with actors, comedians and directors. She is also a film critic and caricature artist. Sarah starred in a critically-acclaimed BBC Horizon documentary in 2017. She has been interviewed on BBC Breakfast, Cosmopolitan, MTV, and BBC radio to raise awareness and help educate about LGBT issues. 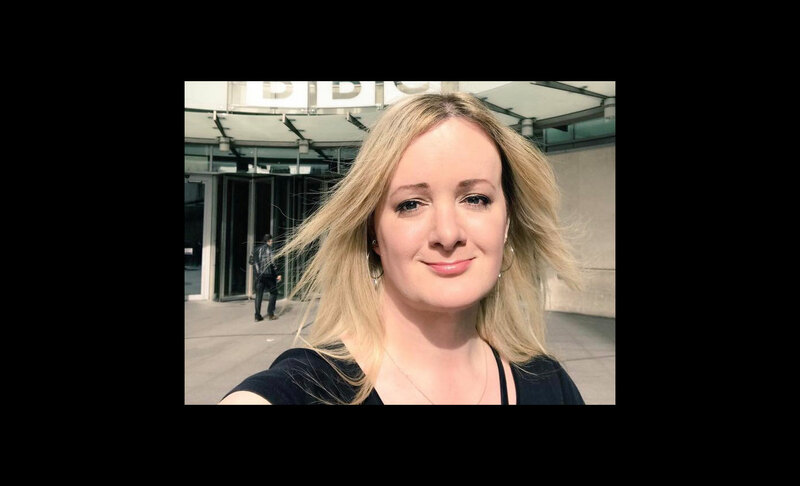 Sarah joined the InterMediaUK committee in November 2016, working to build a more LGBT-inclusive media industry. She has since collaborated with Pride in London, hosted events for ITV and Warner Bros, taken part in panels on stage at Endemol Shine and The Guardian, and been a guest judge in the grand final of the South Coast Comedian of the Year competition 2018.